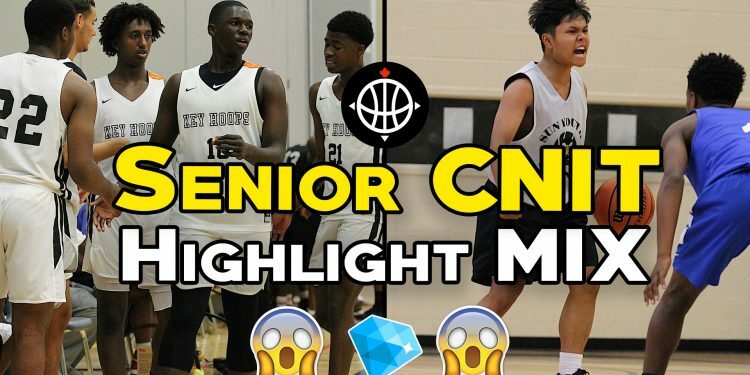 All the top highlights for the Senior CNIT tournament in Canada! Ankle breakers, big dunks and blocks…the 2018 Canadian National Invitational Invitational (CNIT) had it all. Multiple prospects picked up scholarship offers from D1 schools as well as Canadian Universities and Colleges. Keon Ambrose-Hylton, Okay Djamgouz, sleepers like Kalyem Mullings, rising stars like Shaedon Sharpe, Ryan Nembhard and more put on a show. GAME OF THE YEAR! Red Rush VS UPlay Canada @ CNIT FULL GAME!